WooCommerce is one of the best e-commerce plugins around. It makes selling physical and digital products very easy. It is true that many of us use WooCommerce to sell digital goods. But if you have physical products to sell, WooCommerce can still handle the job. If you sell large products, you may want to give your customers the chance to choose a delivery date that fits their schedule. Woocommerce Delivery Date is a cool extension that lets your customers choose a delivery date for their order. Shipping and delivering large or handmade products could take time. 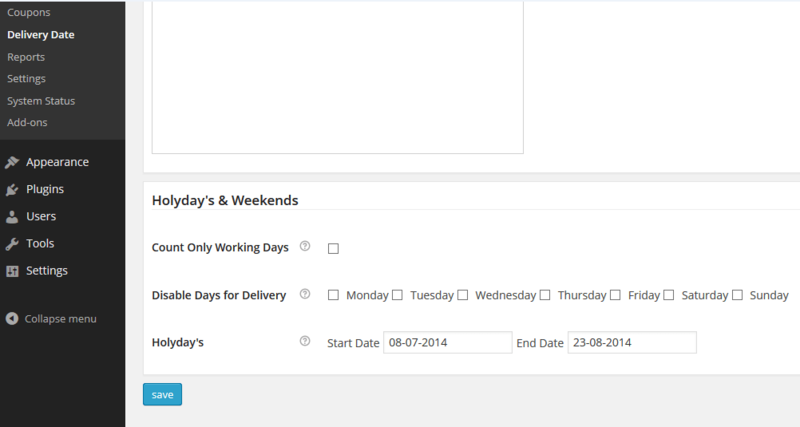 This plugin lets you select a number of days after which your visitors will be able to choose their delivery date. 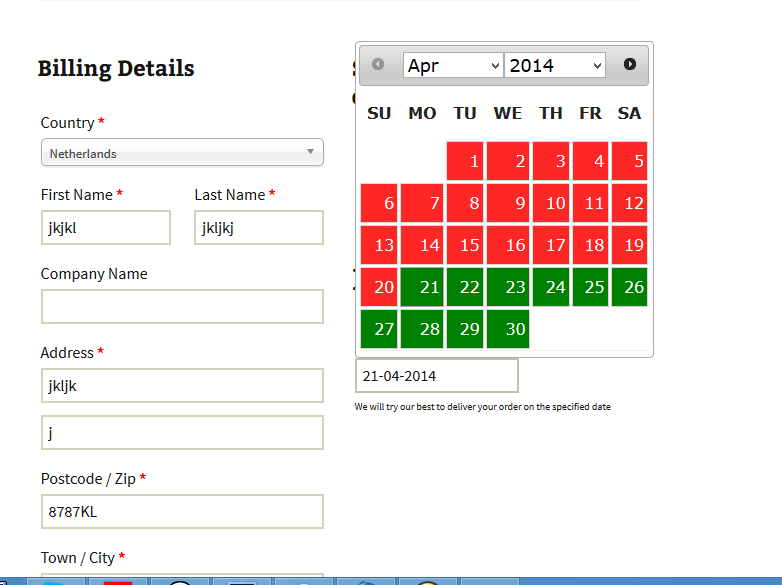 Your customers will be happy to have the option to choose a specific date for their delivery. The full version gives you over more features. It lets you select unlimited categories that this plugin applies to. You can also count only work days or add holidays to your business calendar. You can try Woocommerce Delivery Date for free. But the full version sets you back $20. If you have a store selling handmade products, you are going to find plugins like this quite useful.